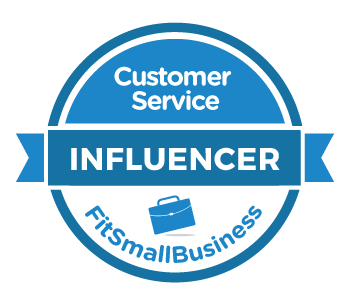 Why Five Stars Might Scare Away Your Customers — Toister Performance Solutions, Inc. Negative reviews can enhance your product's reputation. That's the finding from a study conducted at Northwestern University’s Spiegel Digital and Database Research Center. The research, commissioned by PowerReviews, looked at customers' likelihood to purchase various products based upon that product's rating on a five star scale. Unsurprisingly, they found that poor overall ratings can hurt sales. The twist was that sales can also decline when a product's rating is too high! Here's an overview of the findings along with what this can mean to your business. The study looked at the relationship between consumer reviews and sales for a variety of products including lightbulbs, hair coloring, and baby food. Each products' average star rating (1 - 5 scale, 5 being highest) was compared to customers' likelihood of purchasing the product. Theresa O'Neil, VP of Marketing at PowerReviews, explained that "Likelihood to purchase is calculated by dividing the number of purchases by exposures to the (review) page." 1 - 3 stars: There is virtually no difference in sales. 3 - 4.1 stars: Sales increase as ratings increase. 4.2 - 4.5 stars: Sales hit their peak. 4.6 - 5 stars: Sales decline slightly. The researchers discovered that the optimal rating was between 4.2 and 4.5 stars! The study didn't do any testing to determine the reason that sales decline slightly for products rated 4.6 stars or higher. However, the authors offer a reasonable theory. Citing a previous study that found 82 percent of shoppers specifically seek out negative reviews, the authors believe that a perfect or near-perfect rating seems too good to be true. Many people have told me that they don't trust a business that has a perfect five-star rating on Yelp. They will often look at negative reviews written about that business to get a more balanced perspective and also see how that business responds to feedback. It makes sense that consumers would take a similar approach to product reviews. 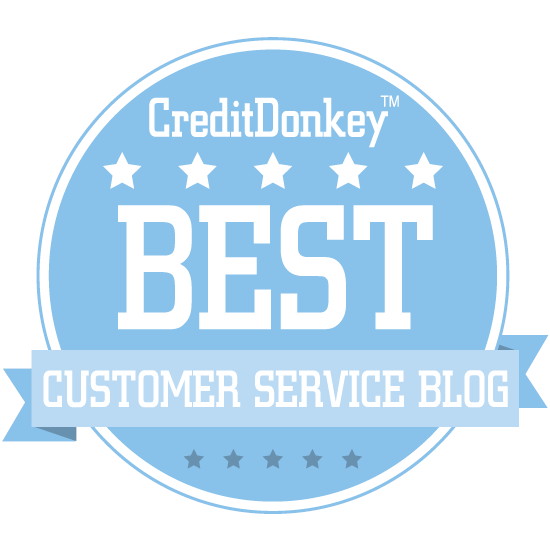 Customer service leaders should focus on earning a positive reputation via customer reviews. Whether it's a product review on their website or a business review on an external site like Yelp, a good reputation can boost sales. The caveat is those reviews must feel authentic. That means customer service leaders should avoid pressuring their employees into begging for positive feedback. The term survey begging usually applies to customer service surveys, but it could apply to product reviews too. Companies should embrace negative reviews as an opportunity to fix a problem. Keep in mind that a majority of customers don't complain about minor issues. And, if you do receive a complaint (or a negative review), it's very likely that many other customers don't feel the same way. So, embrace negative reviews as a way to improve both your product and your reputation. They key is handling them properly. I wrote this post about responding to negative reviews on Yelp and this post about using negative Yelp reviews to improve your business. Both can be adapted to handling negative product reviews.